Publisher: Wings of Hope Publishing, Inc.
Robin Wenghold is the oldest of three sisters and feels it is her responsibility to take a job to help make good on the monthly payments toward her father’s debt. Her father is now deceased and her uncle has asked her to take a job helping around his home in Kansas, a far cry from Chicago. Robin feels she hasn’t much choice but to accept his offer. He offers to take her sisters in as well, but after Robin gets settled. Robin makes the journey only to arrive on a day when a twister touches down right outside town! She is protected by a handsome cowboy whom she later learns is also the town preacher. They also rescue a young boy from the disaster who immediately steals Robin’s heart. 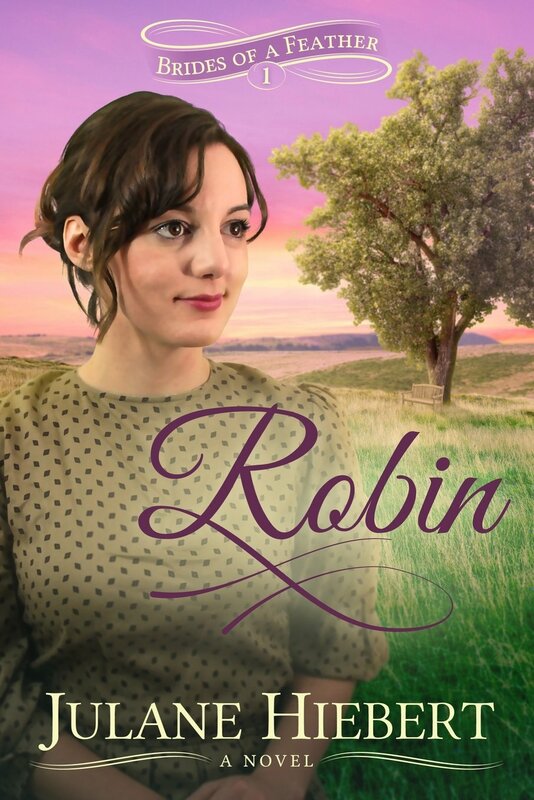 Robin arrives at her uncle’s ranch to discover a grumpy old man, but one whom she soon takes a liking to. Her uncle has never married so having a female around as well as a young boy is a big change for him, but one he soon relishes. As life continues on the ranch, a stranger is spotted at various time lurking in the distance and seems to have some interest in the young boy, Jacob. Jacob’s mother died in the twister, but there is no information about his father or where he might be. Ty Morgan, the preacher who also owns the ranch next door to Uncle John’s ranch, soon fills the role of father for Jacob. Both Ty and Robin can’t imagine life without Jacob, but with Ty’s former fiancée has recently returned to town and demands Ty keep his promise to marry her. Robin also receives a letter from a childhood friend who proposed to her while her father was dying, so she refused him. Now he has invited himself to Kansas to ask for her hand again. Robin also has put God on the backburner as she thinks he doesn’t listen to or answer her prayers. Robin and Ty both have some choices to make in regards to the future, but will they turn to the One who holds the future for answers? The story started off a bit slow for me, but I continued reading and soon became attached to the characters. Uncle John was a hoot! Robin was such a loving mother figure for Jacob so quickly and took to Uncle John as well, even when he wasn’t particularly lovable at first. Readers will see the work of pride in some characters’ lives and the results of that as well as the themes/role of compassion, prayer warrior, love and others in this tale set in 1877 in Cedar Bluff, Kansas. The next book, Lark, is due to be released in March 2016, telling the story of the middle Wenghold sister and Wren set for released in July 2016, which will detail the youngest Wenghold sister’s tale. I’m looking forward to both books!